A gorgeous lilac I found in a school yard on my way to work…before the snowfall of last weekend. (It looks like most gardens emerged unscathed, and the moisture – even if it was stupidly cold and in a more solid form than we would have liked – was seriously welcome). I was digging around in my files this week and I came across this little list of gardening “advice” I wrote a few years ago. Some of you will have read it before, but it might amuse you anyway: Burnt Casseroles. While you’re there, check out the rest of Jennifer’s blog – her photo essays and gardening design ideas are absolutely incredible! Also, if you’re on Facebook, love to garden, and live in Alberta or if you just want to join because you’re interested in what we’re posting about (which means you could live anywhere in the world), I started a group called Alberta Gardening. Click here to request to join – we’d love to see as many gardeners as possible have fun with this and share their experiences. Enjoy your weekend! What are your plans – gardening or otherwise? P.S. If you’ve got a bunch of lilac flowers and you want to make a lovely floral jelly from them, I have a recipe that you might like to try. 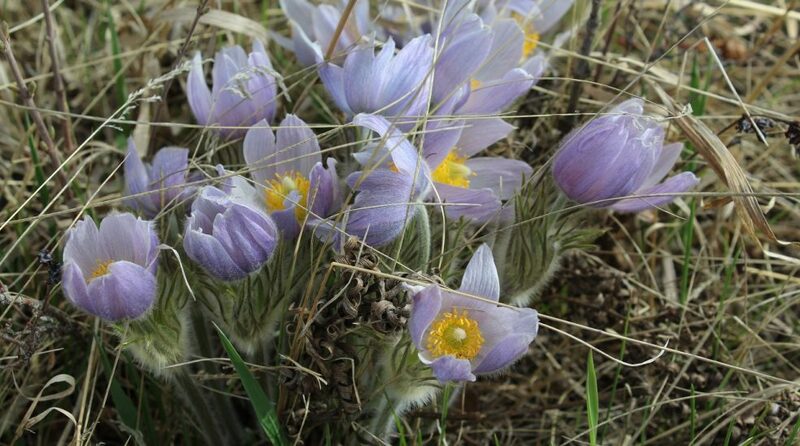 This entry was posted in Botany, Flower, Gardening, Horticulture, Photography, Plant, Tree, Writing and tagged Alberta, Alberta Gardening, Alberta Gardening on Facebook, Calgary, Canada, Facebook, Lilac, spring, Weekend, Wordpress. Bookmark the permalink. ← Fun and interesting facts about rhubarb. Gorgeous! Ours bloomed more than a months early this spring because of the much warmer than usual temperatures. Oh spring and lilacs. How I love thee! I love lilacs, especially the spell. I lost mine to blight, I think, a couple of years ago – never replanted. I’m a week behind to this post, but so glad I came anyway. That lilac is gorgeous! You’ve captured it beautifully! A huge thank you to everyone who commented on this post – I appreciate your kind words! It’s been so busy these past few weeks that I haven’t been able to write to everyone individually, but I wanted to let you all know that I value your readership so much!